Spring Forward Physical Therapy offers New York City’s premier student athlete rehabilitation and preventative care programs, designed entirely for children, adolescence, and young adults. Our sport specific programs have been developed to harden the body for the specific stressors of individual sports. It is our belief that you can never lose a game when you know the other team’s offense. With that in mind, these programs are designed to address every sport’s most common injuries, to not only rehabilitate from injury, but to get ahead of the causes. Our team of physical therapists includes previous athletes that competed at all levels, including NCAA Division-1, as well as those with experience in conditioning and strengthening for different sports or goals. We offer comprehensive one-on-one care, directly with a Doctor of Physical Therapy. We focus on manual therapy combined with therapeutic exercise and neuromuscular rehabilitation. At Spring Forward Physical Therapy, we offer both a “Pre-hab/Injury Prevention” program, as well as a “Post-Injury Rehabilitation” program. 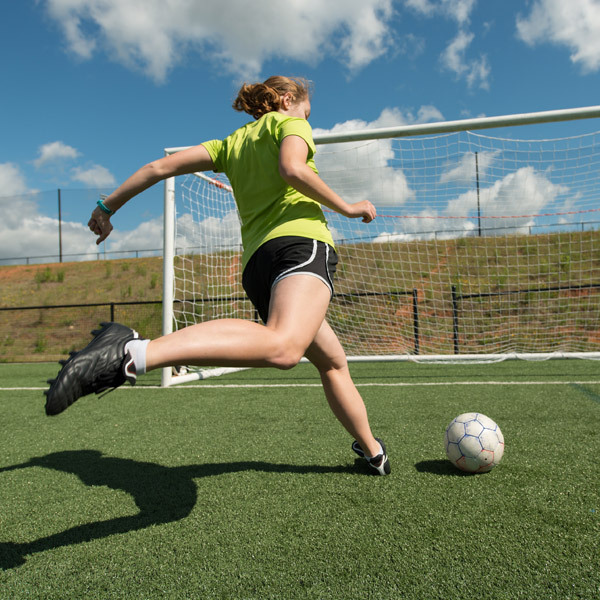 Since every student athlete is different, our treatments are customized and individualized to target the specific sports and orthopedic needs of each patient. Pre-hab/Injury Prevention: Play offense against injuries and pain. This program improves the strength and biomechanical efficiency of the healthy student athlete who is looking to equip themselves with the physical strength and knowledge to guard themselves against common sporting injuries. Post-Injury Rehabilitation: This program is designed to not only return athletes to their pre-injury level game, but to help them heal better and stronger than they were prior to the injury. This program covers post-surgical conditions, sprains, strains, aches and pains, and everything in between. Our sport specific programming targets the rehabilitation needs of student athletes who participate in a variety of sports, including: Baseball/Softball, Basketball, Hockey, Track & Field, Swimming, Football, Volleyball, Ballet/Dance, Tennis, Cheerleading, Volleyball, Golf, Soccer, Gymnastics. Our goal is to return athletes to competitive sports, both physically healed and mentally equipped with the knowledge of how to prevent future injury.